After a full redesign last year, the 2018 CR-V returns with minimal changes. Honda's fifth-generation CR-V is was completely redesigned for 2017 and it continues to be a top competitor in the compact SUV landscape. Outside, the CR-V benefits from styling that Honda describes as bold and sophisticated, with an aggressive, "windswept" front end and sculpted sides. Inside, the cabin yields more space than previous iterations, with 106 cubic feet of total passenger cabin volume, including 39.2 feet of cargo space behind the rear seats and 75.8 cubic feet with the rear seats folded flat. Underpinning it all is a chassis that allows the CR-V to be agile in its handling capabilities while still offering a cushy ride, thanks to a suspension system comprised of MacPherson struts in front and a multi-link setup in the rear. 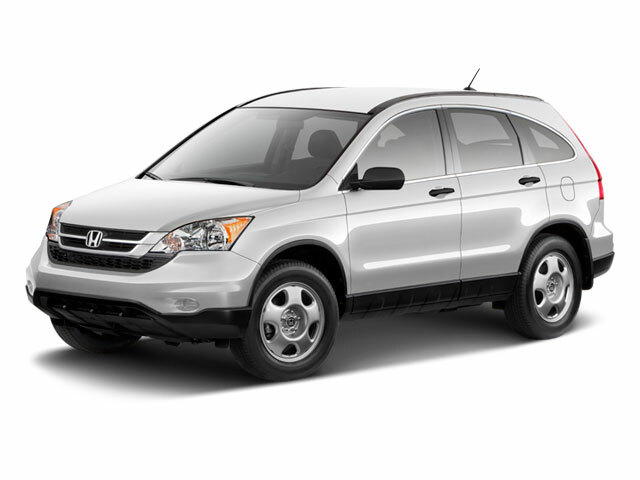 Honda's proven 2.4L 4-cylinder powers the base LX model, providing 185 horsepower and 180 pound-feet of torque, while returning an EPA-estimated 26 mpg in the city and 32 mpg on the highway, in front-wheel-drive models. Meanwhile, the CR-V EX, EX-L and Touring trims are powered by a 1.5L turbocharged four. This unit produces 190 horsepower and 179 pound-feet and is EPA-rated at 28 mpg in the city and 34 mpg on the highway on front-wheel-drive models. These figures for both engine options are only reduced by 1 mpg in the all-wheel-drive models. Both engines are mated to a continuously variable transmission. 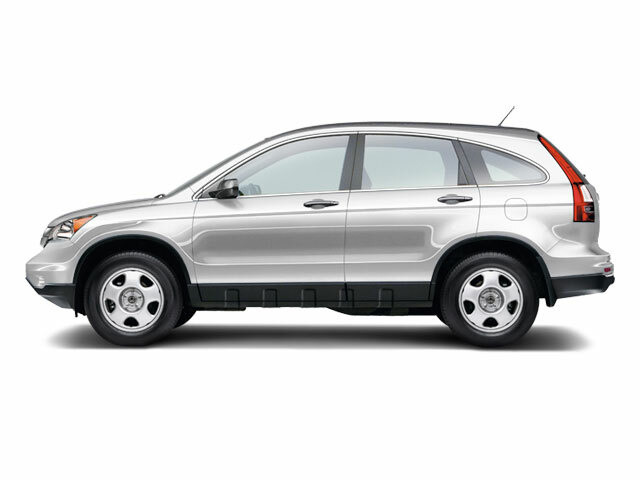 Like much of Honda's lineup, the CR-V is offered in four trims: LX, EX, EX-L and Touring. LX models ride on 17-inch alloy wheels and feature LED daytime running lights, taillights, turn signals, and brake lights, as well as a tailgate spoiler. Standard features include automatic air conditioning, cruise control, Bluetooth hands-free connectivity, a 160-watt, 4-speaker audio system with Pandora compatibility, active noise control and premium cloth seating, with a one-motion 60/40 split "dive-down" rear seat. In addition to the 1.5L turbo, EX trims add 18-inch alloy wheels, keyless entry with push-button start, automatic headlights with auto high beam and integrated turn signals in the mirrors. Inside, you'll find heated front seats with an 8-way powered driver's seat, a 6-speaker audio system with 7-inch color display and Apple CarPlay and Android Auto functionality, a power moonroof and dual-zone automatic air conditioning. Standard safety technology on the EX includes blind spot information, a driver attention monitory, rear cross-traffic monitor and Honda SENSOR, a suite of technologies that feature collision mitigation braking, adaptive cruise control, lane-keeping assist and lane departure warning. The EX-L trim adds luxury amenities like leather-trimmed seats, steering wheel and shift knob, 4-way power passenger's seat, a power tailgate, auto-dimming mirror, an 8-speaker sound system and SiriusXM satellite radio. Navigation is available on the EX-L. Finally, the CR-V Touring features exclusive 18-inch alloy wheels, dual exhaust, LED headlights, roof rails, automatic wipers, a hands-free power tailgate and a 330-watt premium audio system with nine speakers. Honda has furthered its successful formula for the compact CR-V by wrapping it in an even more attractive skin and adding a 1.5L turbocharged engine that is both fuel efficient and powerful. 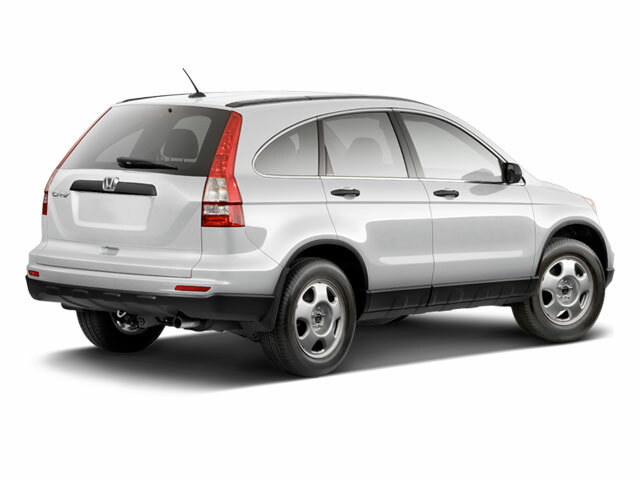 Increased ground clearance, best-in-class interior space and rear legroom, and available all-wheel drive make the CR-V one of the most versatile machines in the segment. Practical; attractive; well-equipped; available all-wheel-drive; fuel-efficient turbocharged engine.